Shyamey! I had these at a friend's party. She had used mozarella cheese. I thought it could do with some pepping up, therefore the pepper jack cheese. I had neighbors over for dinner last week so I had a bunch of stuff in my fridge, which I didn't do anything with cos - gasp! - I ran out of time. My garbage disposal backed up and I had to spend a fair amount of time on that - so I didn't make this hors d'oeuvre. I didn't make the salad either. Instead I just put some spring greens out and a bottle of dressing. Luckily they (even 3 little girls) liked the dinner so much that no-one noticed that anything was missing! I'm used to storing a fair amount of supplies. It's just become a habit since grocery stores weren't close by, nor were Indian stores. That has changed since we moved but I buy certain things only from some stores so it's just easier to stock up. Plus, I shop at warehouses like Sam's Club where you have to buy in bulk. To add to it, we have large refrigerators here. Before I bought a double-door LG back in India, I used to have one of those small Kelvinator things. I wonder now how I ever managed. But then we bought fresh veggies every other day. No such luck here. Ah! That explains all those exotic stuff you seem to store! I still have one of those Kelvinator thingies, actually a Whirlpool thingie:-).Plus we get fresh veggies and fish and you know me, I'm more conveniently accustomed to drooling over pics than attempting to putting them together at home. Lazy me! looks wonderful, such a nice recipe with wonderful snaps. just wanna a taste them. That sure is "my" kind of detox food! Which book is it anyway? relax? peace? quiet? what alien concepts are you taking about?? now cheese balls...ah! that's something I can relate to!!! Hey Lakshmi and SH! Let me know if you try these and/or come up with your own take on this. I'd love to hear about it. Ashwini, it's Jane Scrivner's Total Detox. Makes me waft off into some fantasy-world. This recipe sounds terrific, i am sure it is going to taste even better. I love chive n onion spread and i love eating pepper jack on its own, both put together, what a sinful ( try...ing to d..ie..t ) fantastic indulgence it is going to be !!!! Can't wait to try it. 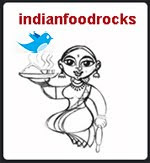 Archana, welcome to IFR! I continue to be in awe of your talents! 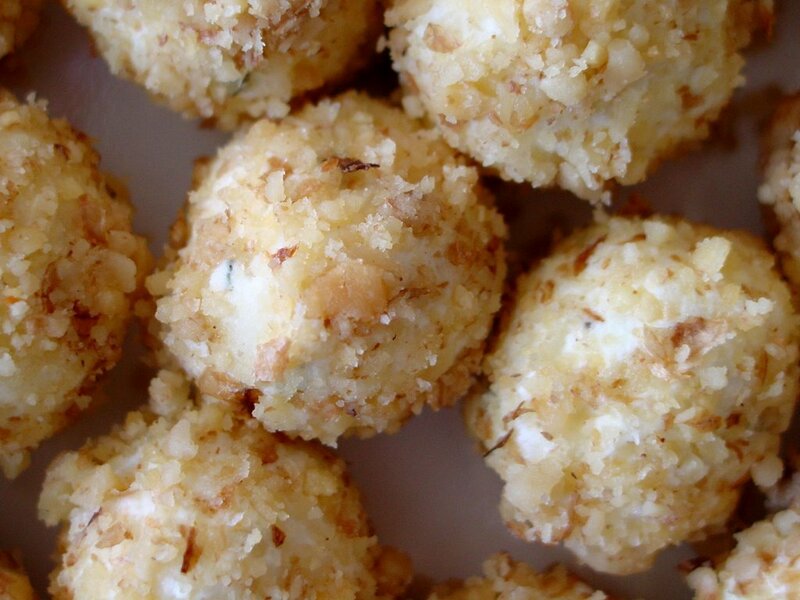 Let me know how you like these cheese balls! These are cheesy freaks delight. Gonna make them for my co-cheesy freak. Thanks Manisha. Check my blog out. anna_parabrahma, welcome! Do try them out! They're very addictive! And I like your blog very much! Till I saw your blog, I thought of you as Anna. Then like a tubelight with a real slow starter, I got it! And I agree, anna parabrahma, always!! It took me some while to wipe off the drool from the keyboard. I loooooooooove cheese, & would do anything for it.